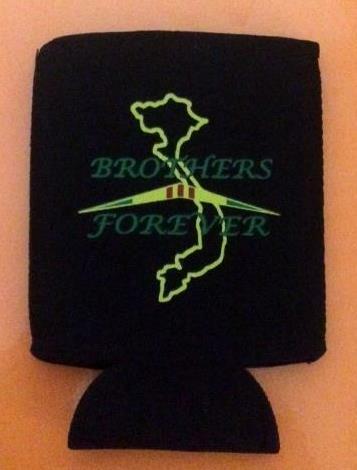 Vietnam Brothers Forever can cooler/koozie for keeping your beverage nice and cold. 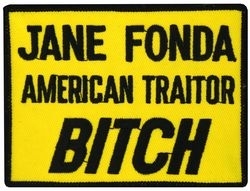 Limited amount. 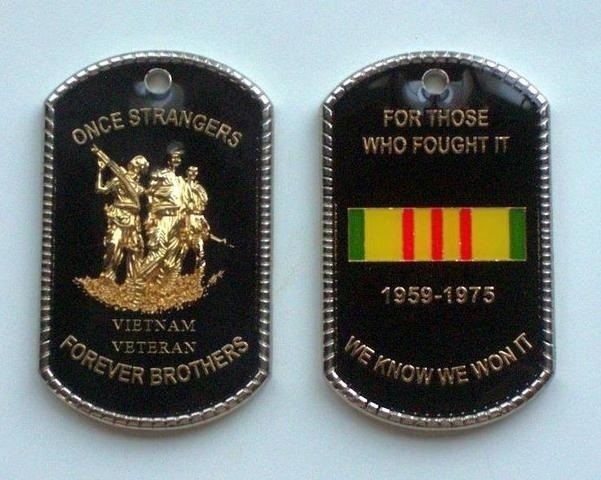 ***NOTE*** LZ NAM security watermark is NOT on the merchandise.